Interlaw's Scotland representative, Morton Fraser, has been appointed to a new panel to provide legal services in Scotland for the new Your Future SIPP administered by Curtis Banks, one of the UK’s leading providers of Self-Invested Personal Pensions (SIPPs). The appointment also extends to the servicing of some legacy Curtis Bank’s products, to include those operated by Suffolk Life, part of Curtis Banks. Morton Fraser’s Property in Pensions team is the largest of its kind in Scotland and the appointment is the latest in a series of successes, which include being named amongst the providers of legal services in Scotland for James Hay in 2017 and for Rowanmoor (alongside Hornbuckle Mitchell), part of the Embark Group, in 2018. Fergus McDiarmid (pictured above), Partner and Property in Pensions Team Lead at Morton Fraser, said: “Curtis Banks is the largest SIPP provider operating a commercial property portfolio in the UK with a long and successful track record. 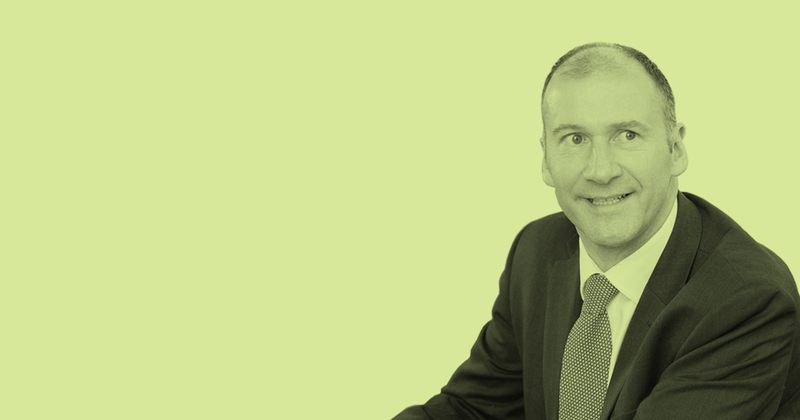 This appointment cements further our relationship with Curtis Banks and enhances our own standing as a leading provider of SIPP advice across the UK. Morton Fraser provides legal advice to numerous pension providers across the UK. It is also the only Scottish independent law firm member of the Association of Member Directed Pension Schemes and its Commercial Real Estate Team was shortlisted for Property Legal Team of the Year at the Scottish Property Awards 2019.